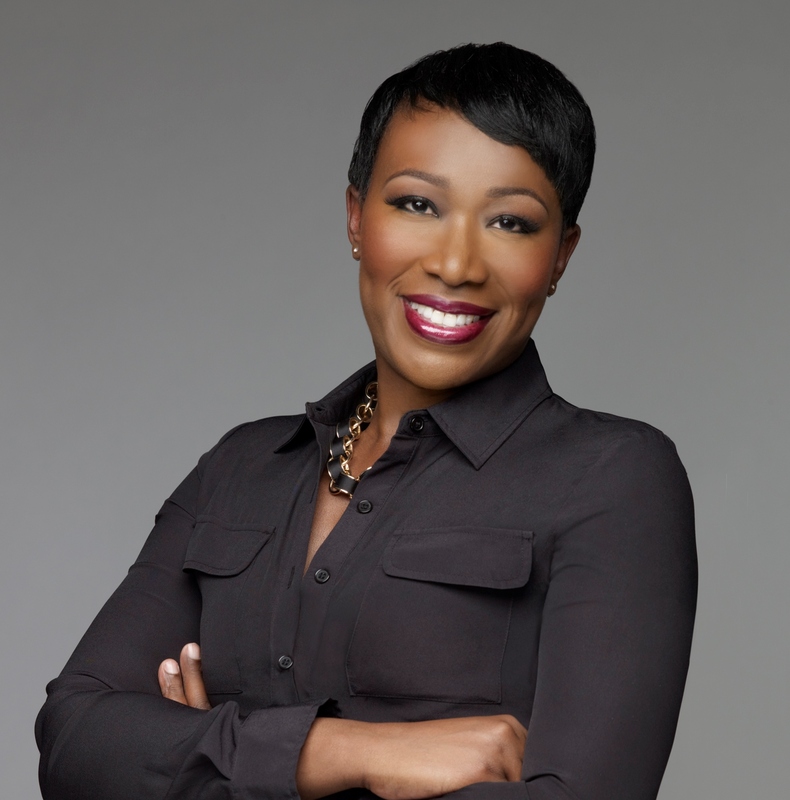 Joy Reid is a national correspondent and former host of “The Reid Report” for MSNBC. She is the author of Fracture: Barack Obama, the Clintons and the Racial Divide (William Morrow). Earlier, Reid was managing editor of theGrio.com, a daily online news and opinion platform delivering stories and perspectives that reflect and affect African-American audiences. Before that, she was a freelance columnist for the Miami Herald and editor of the political blog The Reid Report. She is a former talk radio producer and host for Radio One and online news editor for the NBC affiliate in Miramar, FL. During the 2004 presidential campaign, Reid served as the Florida deputy communications director for the 527 "America Coming Together" initiative and was a press aide in the final stretch of Barack Obama's 2008 Florida campaign. Reid's columns and articles have appeared in The New York Times, the Miami Herald, the South Florida Sun-Sentinel, South Florida Times and Salon.com. She is currently producing a documentary, "The Fight Years," which takes a look at the sport of boxing during the 1950s and 1960s in Miami. Reid graduated from Harvard University in 1991 with a concentration in film and was a 2003 Knight Center for Specialized Journalism fellow. She lives in Brooklyn.